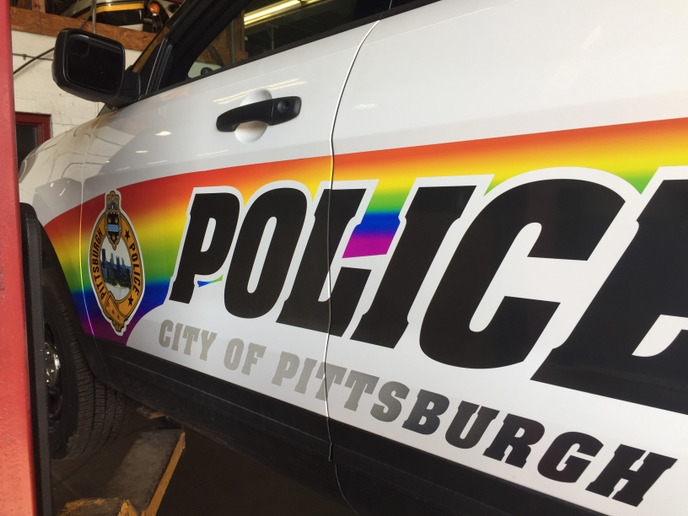 The Pittsburgh Bureau of Police (PBP) added some color to its fleet. 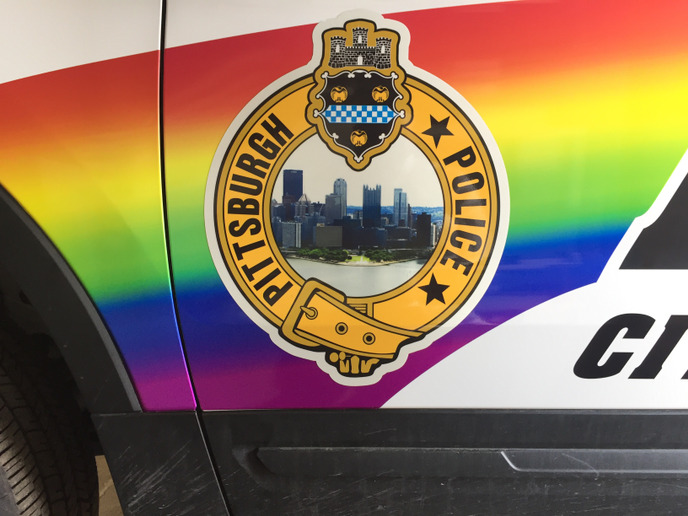 The agency unveiled new vehicle decals in honor of LGBT Pride Month in June. One vehicle will don the new design during the month of June. The outfitted vehicle will be used for patrol in Downtown Pittsburgh, Market Square, and other highly visible areas of the city. The decals cost $350 and were paid by PBP Command Staff, and no taxpayer money was used. According to a release from the city, PBP believes the decals play an important role in celebrating diversity and inclusion. PBP held an official unveiling of the patrol car this week.